All the snow from the previous day had melted. 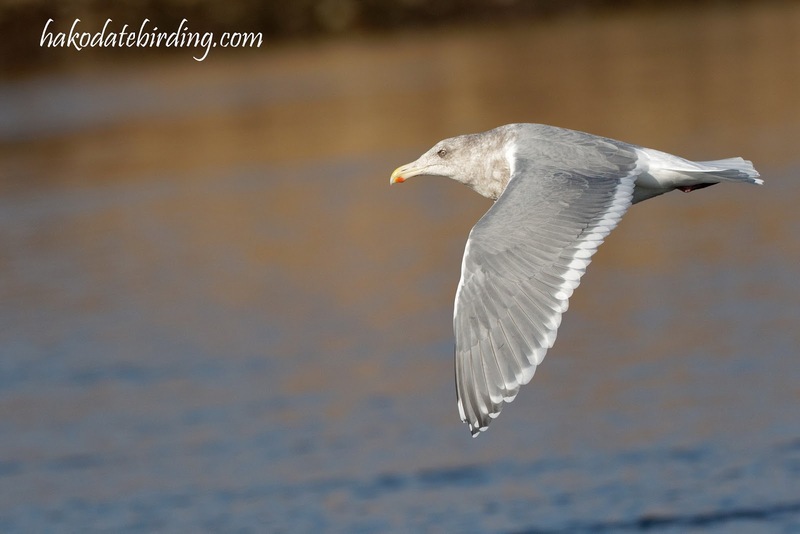 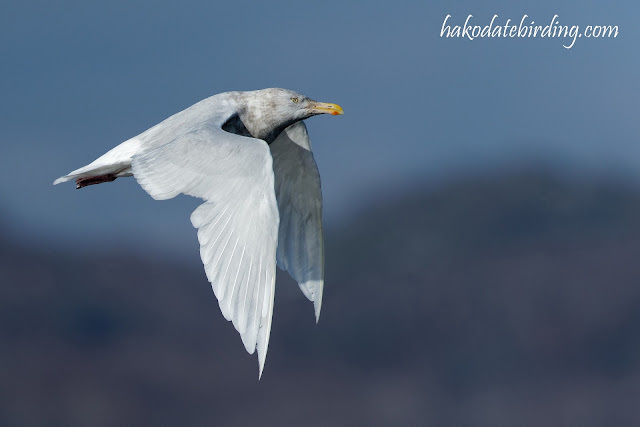 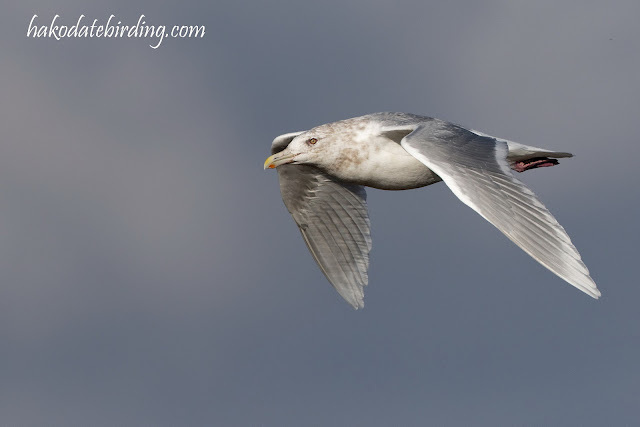 The top one is a Glaucous-winged, the other 2 are Glaucous Gulls. 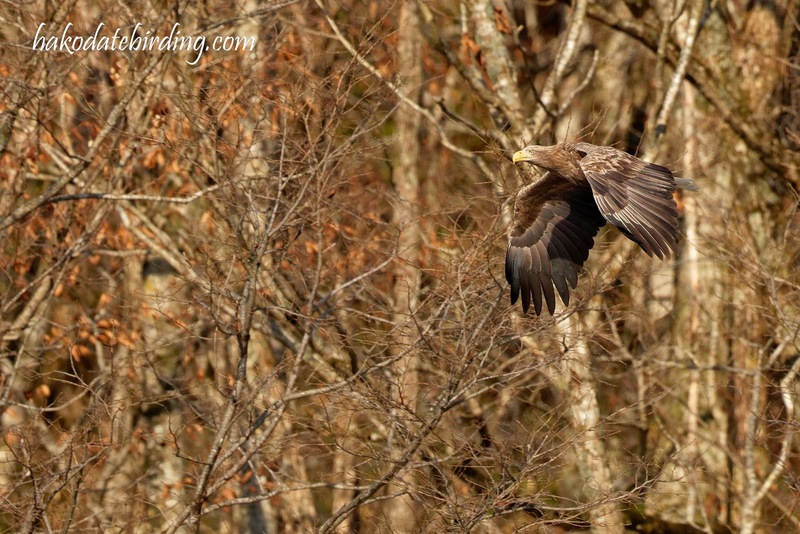 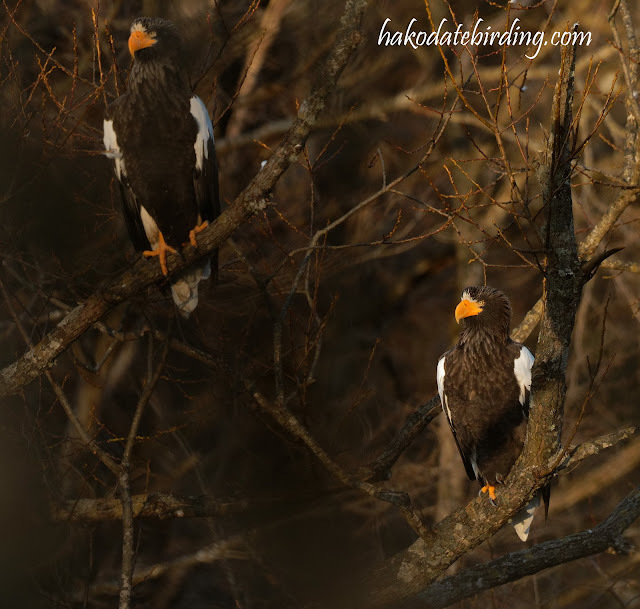 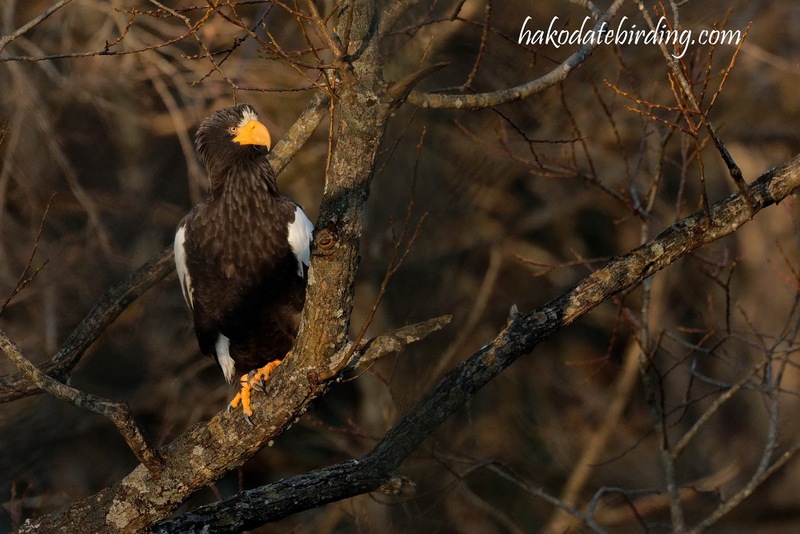 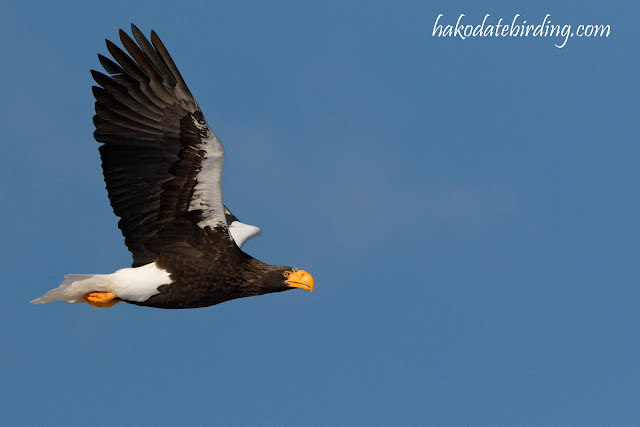 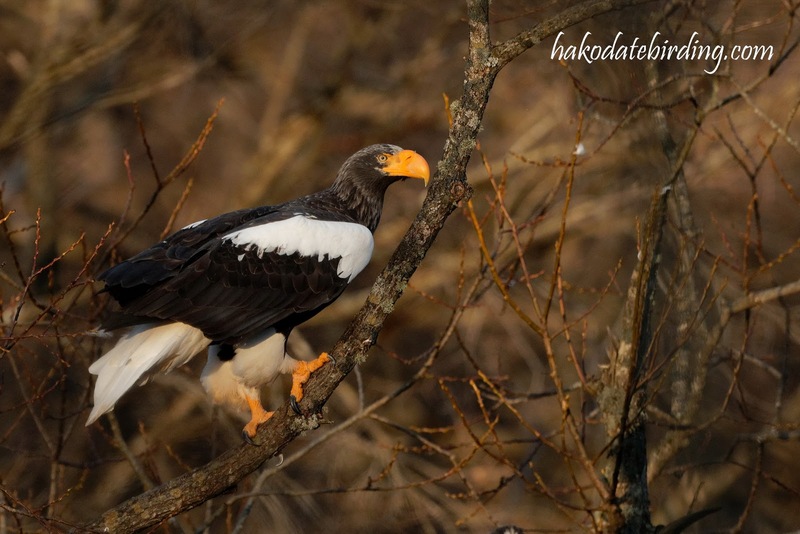 The Steller's Eagles always look magnificent..